The essential nutrients, and where to find them. What to order when you’re eating out. What to buy, aisle-by-aisle in the supermarket. How to cook delicious craving crushers and healthy meals. And how to stop worrying, live healthfully, and enjoy the next amazing nine months. 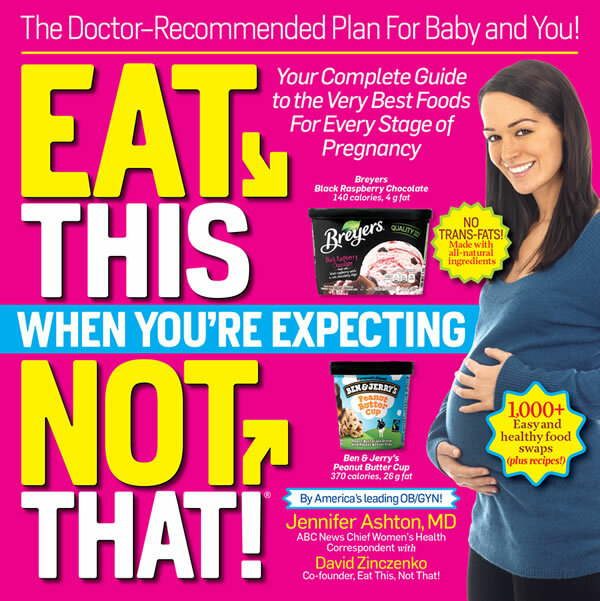 Give your child a head start with delicious brain-boosting pregnancy foods. Reduce your baby’s risk of allergies and asthma. Protect yourself and your child from obesity today—and long into the future. Make delivery safer, easier and less painful! 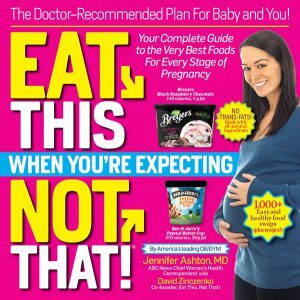 DISCLAIMER: The information on this website is solely for educational purposes and is solely the opinion of Dr. Jennifer Ashton, which may differ from other medical professionals.